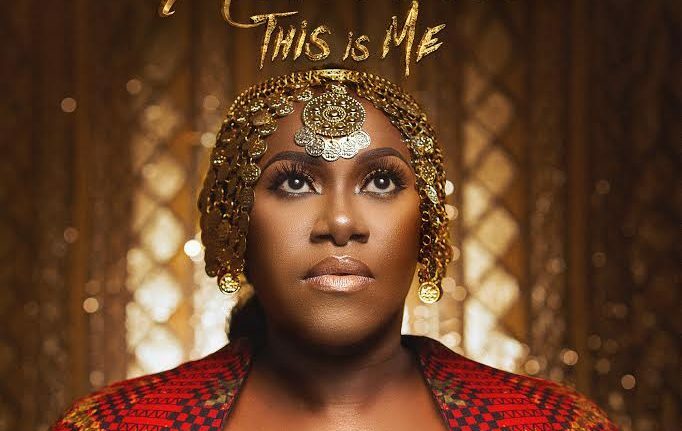 Niniola just released her debut Album, titled ” THIS IS ME”. This singer who just concluded her UK Tour and back in the country, announce the album release via her Instagram Page. According to her “Christmas Came Early and We can’t wait anymore and decide to Drop It”. The Album is currently in 3rd position on Itunes.